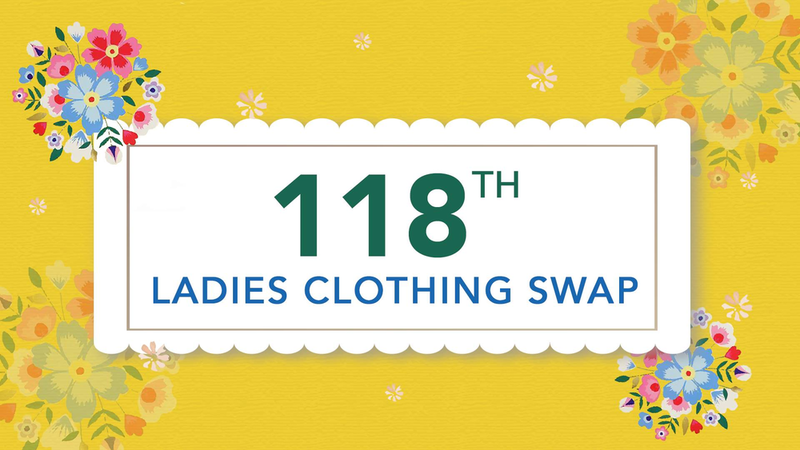 Norwood Dental Centre is sponsoring a ladies' clothing swap taking place on October 4 at the Parkdale Cromdale Community League. Bring your gently used clothes, shoes, and accessories to swap. Doors open at 6:30pm for set-up (Norwood Dental is sponsoring clothing racks for the event), with swapping to begin at 7pm. We recommend bringing between 3 and 25 items.